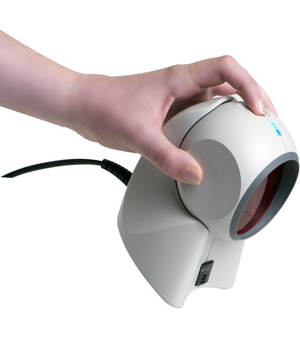 Weyfringe offer a wide selection of barcode readers suitable for reading standard or 2D barcodes with a choice of connectivity options including wired and wireless. We also recognise you may need to operate in adverse conditions and offer ruggedised models able to withstand drops, knocks and moisture. If you have a challenging environmental requirement please ask for more information about suitability. 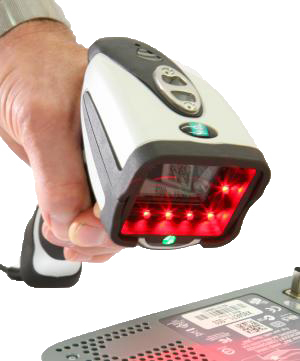 We also supply Barcode Data Collection terminals that collect and store data. 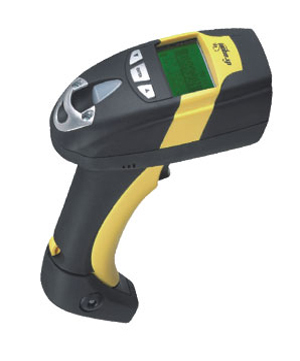 These terminals are ideal when collected data needs to be augmented with additional information such as quantities, locations, issue dates etc. Collected data transfer to host computers is straightforward with both cradle and wireless uploading options available. Please call 01642 490121 for more detailed information – we will be pleased to discuss your requirements and recommend a solution. 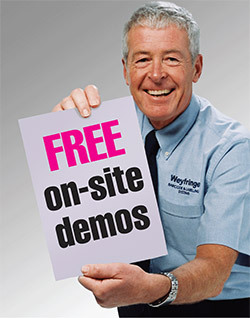 Due to their low cost we are unable to offer our usual free demonstration service for barcode readers alone.